Chipkin’s BACnet Stack (CAS BACnet Stack) is a software library that allows you to add a native BACnet interface to your embedded devices or applications. 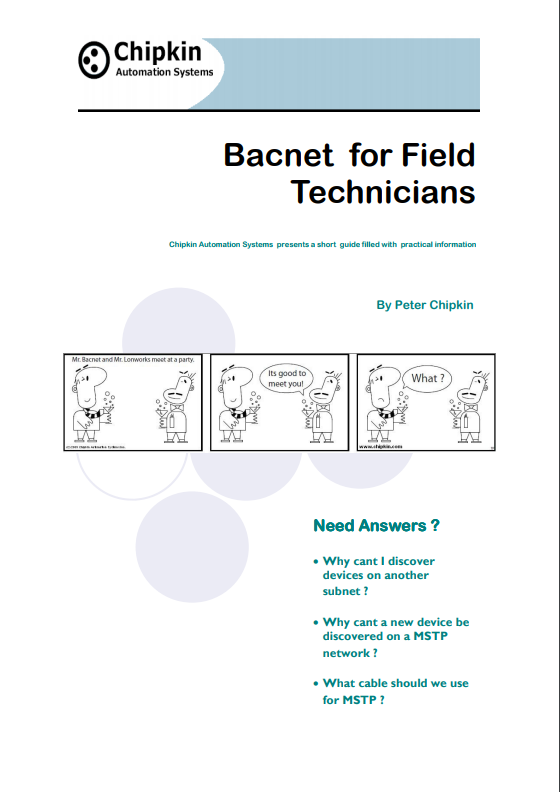 The BACnet stack supports both BACnet server (Field device, power meter, gas detector, etc.) 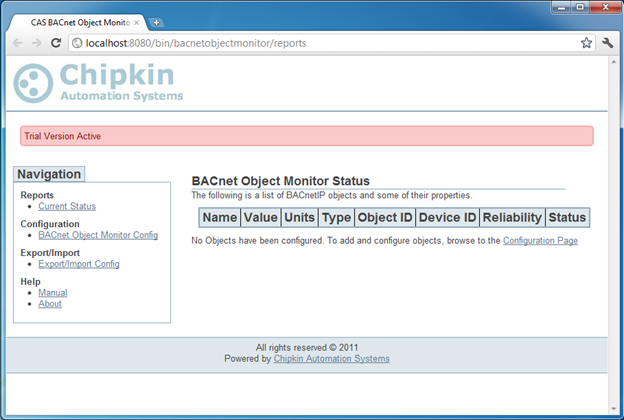 and BACnet client (HMI, Utilities, data loggers, etc.) services giving you the flexibility you need to succeed. The Chipkin BACnet Stack supports the protocol revision 19, making it a global market leader and one of a few stacks that support's revision 19. Chipkin attends plugfest annually and as of 2018 plugfest, our stack is one of the most up to date stacks in the market. *Area in the border is provided by the BACnet Stack. The area outside is provided by the client. Take it from us, we have been working with BACnet for 20+ years. Our BACnet Stack Resume includes 10+ years of development, 25,000+ commits, 50,000+ lines of code, 2,500 unit tests, 50+ devices using the stack and among other capabilities, 1,000,000+ device installations. We know what we are are doing. On top of that, we are also part of the BACnet Testing Laboratory Working Group. Purchasing the BACnet Stack from us will save you man-years of development when your company needs it the most. Let us handle the grunt work, BACnet Spec is complex and it takes months of work just to learn the details. Because we have also built the stack to be BACnet spec compliant (we do things according to the BACnet spec. 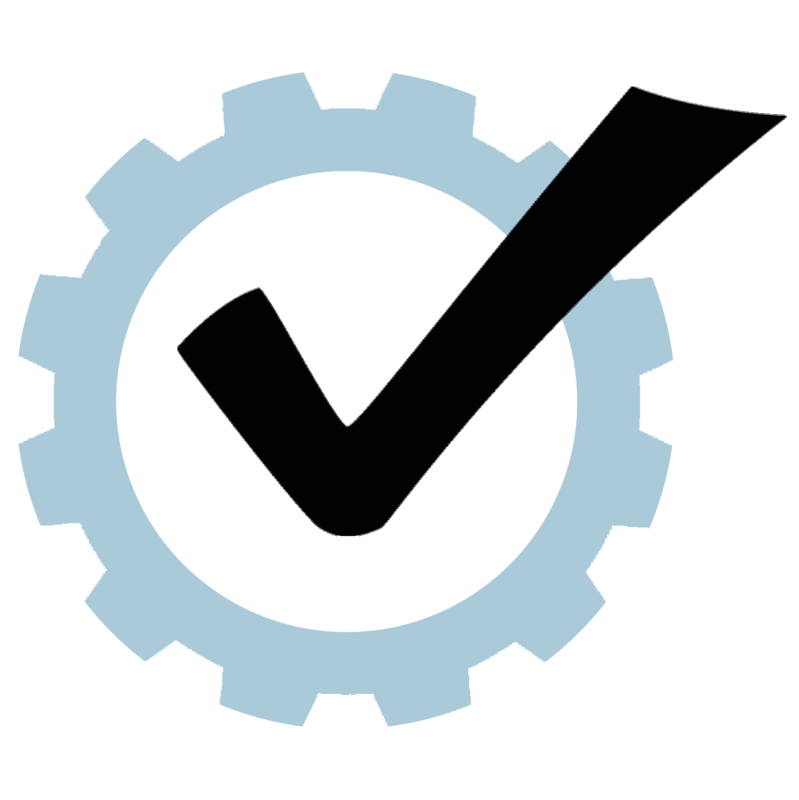 ), No device that used our BACnet stack has ever failed to receive the BTL Certification (BACnet International BLT) by the BACnet Testing laboratories. We do things the right way from the start! To ensure our BACnet stack is well tested and compatible with industrial leaders, Chipkin attends the yearly BACnet Plugfest to test new features and services from all of the leading manufacturers. 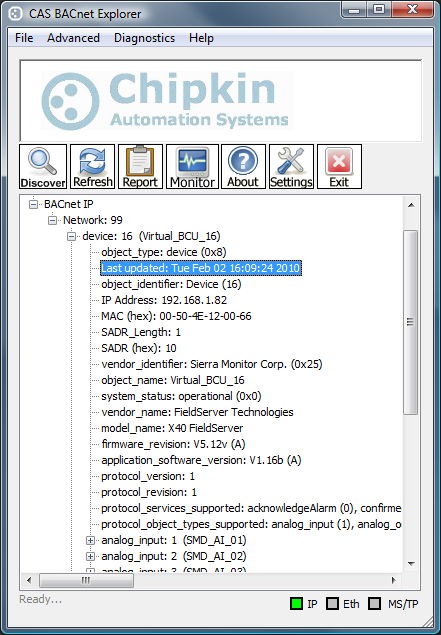 Chipkin's BACnet Stack source code conforms to the C++98 standard and is built for portability to many different operating systems and architectures. Extensive unit tests have been written for our BACnet Stack in Google's C++ test framework. The source code has been tested with Valgrind to detect any memory leaks, threading issues, and performance profiling. The CAS BACnet Stack is thread safe and can be used on systems that do not support threading. The CAS BACnet Stack uses a series of callbacks for accessing operating systems and network functionality. An operating systems Interface has been created for the standard operating systems such as Windows, Linux and RTOS and can be ported to other operating systems and embedded systems. 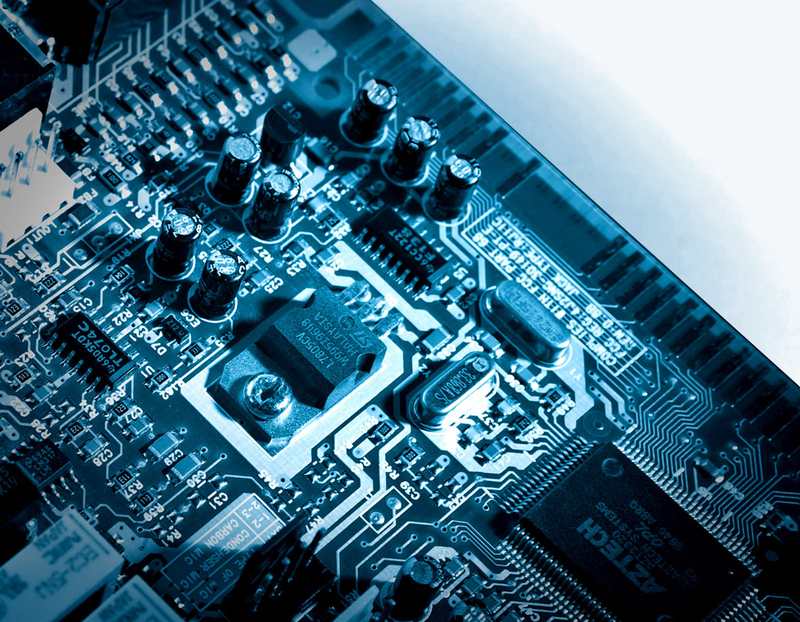 Our BACnet stack can be considered network layer and operating systems independent. As of 2019, the CAS BACnet Stack supports the protocol revision 19, making it a global market leader and one of a few stacks that support's revision 19. Chipkin attends plugfest annually and as of 2018 plugfest, our stack is one of the most up to date stacks in the market. The CAS BACnet Stack supports more BIBBs than almost any other BACnet Stack on the market. The CAS BACnet stack is designed to have minimum requirements to maximize the portability of the source code across as many platforms and architectures as possible. It has the ability to run on devices with very low resources by disabling BACnet services to reduce the required resources and dependencies.